Chox-Mak has announced that hes on his own now and parted ways with YRS Jerzy but that does not mean hes done working. Chox is gearing up to take over the summer with new material and visuals. He's back with another 90sflow special with his DR.G produced single "Live Life". 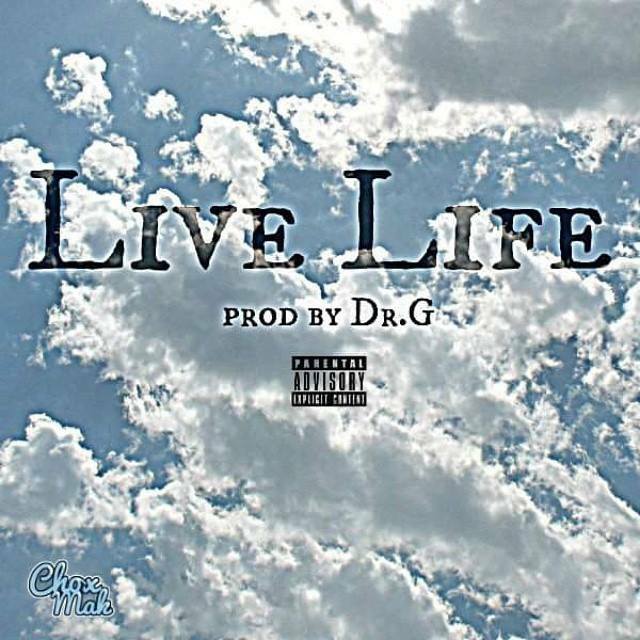 This song is about keeping it real and livng life to the fullest be on the look out for more from Chox in the weeks to come and most of all live your life one day at a time.